Asbestos, mold, and indoor air pollution are no match for Environmental Affairs, LLC. Proudly serving residents and business owners in Waterford and all of Oakland County and Southeast Michigan, we do whatever we can to keep you and your family safe. 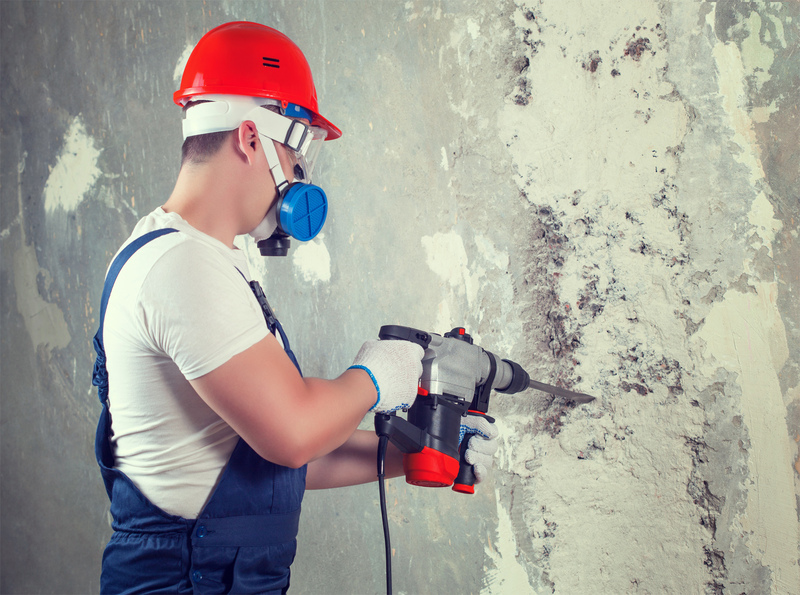 We're IICRC-certified asbestos and mold specialists, and we've got your back. For inspection, testing, and removal of mold and asbestos, call now! Finding mold or asbestos in your home or business is a stressful experience. At Environmental Affairs, LLC, we want to help relieve some of that stress by helping you deal with these problems. We can test and treat any mold, asbestos, or air quality issues in Oakland County homes and businesses. This enables you to move forward with the knowledge that your family and customers are safe. We will always take you seriously and work diligently to solve your problems, as well as educating you about the dangers that air quality problems, mold, and asbestos pose to your health and the health of your family and customers. Reach out to us today, and let's talk about how we can address your concerns. There are a few different parts of our job at Environmental Affairs, LLC. 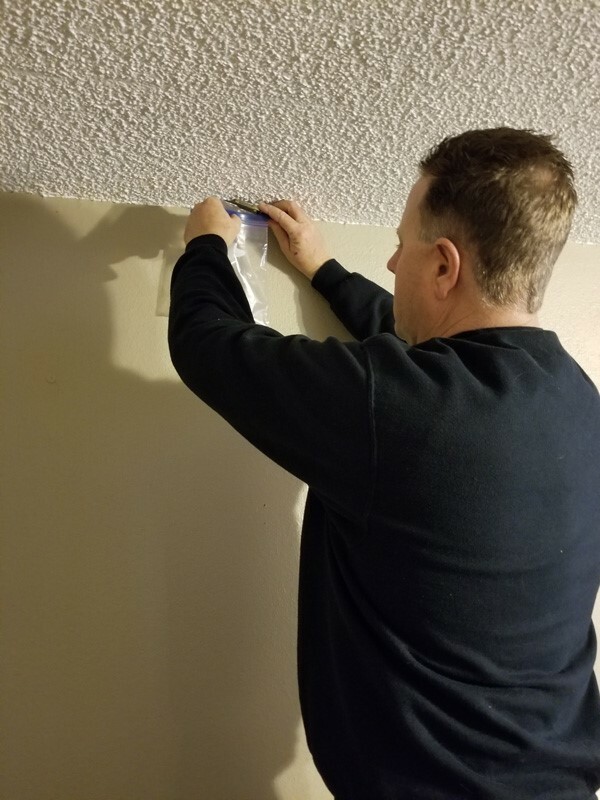 From mold removal and education to asbestos detection and air quality control, we take every part of our job seriously. When you need a home or business evaluated for asbestos, mold, or air quality issues, call our specialists ASAP. We're proud to serve customers in Waterford, Grand Blanc, Detroit, Sterling Heights, Ann Arbor, Lansing, and all of Oakland County and Southeast Michigan. Asbestos is no walk in the park. It's inherently toxic and dangerous for your family or customers to breathe in. 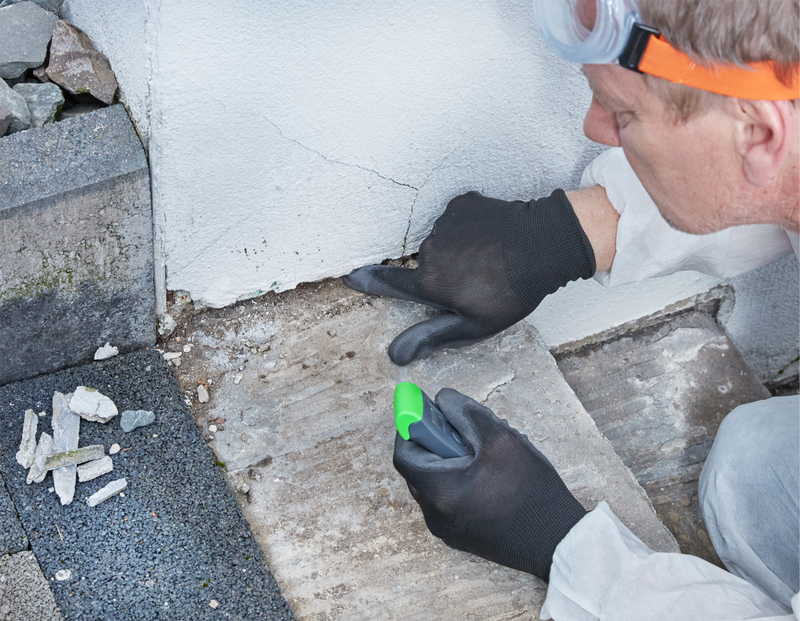 However, if there's any asbestos lurking in your home or business, don't panic: Environmental Affairs, LLC, is licensed for asbestos inspection, testing, and removal. We also provide indoor air quality services. We can test the air quality in your home and business and let you know why you might be experiencing physical symptoms. Whatever the issue, whether it's mold or asbestos, we can take care of it and provide you with strategies to achieve greater air quality control in the future. Moreover, we're an IICRC-certified company, which means we're qualified to provide quality testing and removal services. We are certified mold inspectors, certified mold remediation contractors, and certified mold removal specialists. We have the specialized training to identify your mold problem, remove it at the source, and prevent it from growing back. What really sets us apart from our competitors, though, is the range of knowledge of our team. In fact, we have a professional geologist on staff to help with advice, education, and decision-making, which makes our overall service vastly superior to our competitors. It's right there in our slogan: We care about the health of your family, and we want to make sure we prevent any illnesses related to mold or asbestos, including mesothelioma, asthma, and other breathing conditions that can develop over time. At Environmental Affairs, LLC, we listen when you have a question or concern about the indoor air quality or environmental health of your home. We take each case seriously, and we work to deal with it urgently so the people and property you care about remain safe. Part of our mission is education, so we'll be happy to teach you about the dangers of mold and asbestos, as well as removal and prevention techniques. Environmental Affairs, LLC, is always going to deliver the highest-quality work possible. Plus, we are licensed, bonded, and insured for your peace of mind. So, when you need a mold, asbestos, or air quality contractor in Oakland County and Southeast Michigan, call the professionals who care about you. For your convenience, we'll happily give you a free price estimate on your requested services. Contact us today to get started! A note about our free estimates: Often, you may already have the mold or asbestos test results and you simply need to know the cost for asbestos abatement or mold remediation. This estimate is free if you can provide the square footage of the area that requires asbestos abatement or mold remediation. However, if a site visit is required, non-local sites may require a site visit fee so the site can be inspected and your quote will be accurate.